Cypress essential oil is extracted from the plant Cupressus sempervirens family Cupressaceae. It is also known by the name of Mediterranean cypress. This fresh and pure essential oil is good to use when experiencing major upheavals and changes in your life. It has the ability to bring peace of mind, calms anger, and helps to live a full life. Displays excess fluid from the body and improves blood circulation. It helps with varicose veins and menstrual problems and is definitely essential oil, which should always have on hand. Properties of the oil of cypress. 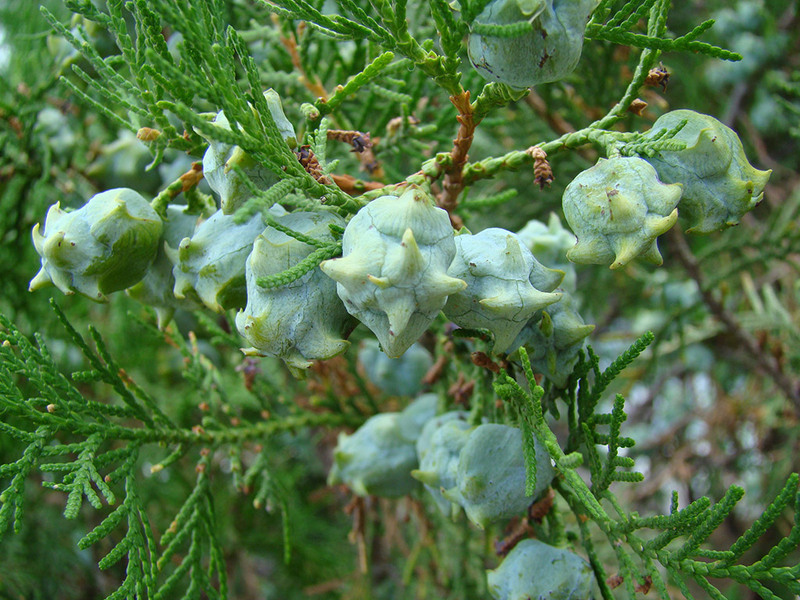 The cypress oil has a woody, slightly spicy and refreshing aroma. It is a colorless or pale yellow in color with a watery viscosity. The cypress oil is extracted from the needles and twigs through steam distillation, as oil yields are about 1.3 – 1.5%. The main chemical components of oil of cypress are: pinene, camphene, sabinene, b-pinene, d-3carene, myrcene, terpinene, terpinolene, linalool, bornyl acetate, cedrol and cadinene. The oil is considered to be non-toxic and non-irritating, but the best is to be avoided during pregnancy. It is also better to make a skin test before using massage. The therapeutic properties of the oil from cypress are: astringent, antiseptic, antispasmodic, deodorant, diuretic, astringent, liver, astringent, sudorific, vasoconstrictor, respiratory tonic and sedative. Emotional and spiritual application of the oil from cypress. This oil is particularly helpful in the difficult changes that occur in our lives, whether they are related to external factors or internal spiritual nature. It brings remorse and optimism that will help you move through the tides of life. It helps to overcome the feeling of sorrow when we lose a loved one. Cypress brings power and power protection to those who need it. It helps people who feel vulnerable and insecure and lost their purpose in life. It helps overcome feelings of grief and uncontrolled crying. Purified energy centers and creates a sense of security and grounding. Removes mental and psychological blockages. Helping to open up the crown chakra and chakras above it from the etheric level. It was used by the ancient Egyptians in the process of mummification and ascension. Medicinal use of oil from cypress. The cypress oil has a soothing effect on irritable, angry and stressed out people. It has a strong therapeutic effect on varicose veins and hemorrhoids. The oil is also used for nosebleeds, heavy menstruation, excessive sweating, cough, bronchitis and fluid retention. Antispasmodic action is very beneficial for asthma, whooping cough, bronchitis, emphysema and influenza. Cypress oil soothes muscle cramps, regulate menstrual cycle, helps relieve arthritis and rheumatic pains and positive effect on oily and congested skin. Therapy with money cypress oil helps with breathing difficulties, asthma, whooping cough and bronchitis. 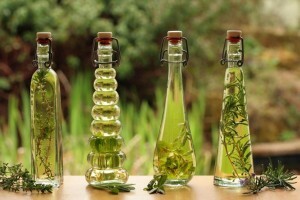 Calms the mind and dispels gneva.Prilozhenie as massage oil and bath. The cypress oil can be used as a massage oil or diluted in the bath for arthritis, asthma, cellulite, cramps, diarrhea, sweaty feet, rheumatism, varicose veins, heavy menstruation and menopause. Used in creams and lotions. Used for varicose veins and cleans oily and congested skin. The use of oil for cold compress is very effective for nosebleeds. In this application the oil helps in sweating of the feet and their act refreshing. The cypress oil combined with other essential oils such as bergamot, sage, lavender, juniper, pine, marjoram, sandalwood, rosemary, frankincense and all citrus oils.